What would you do if you had full control of the City of New York? 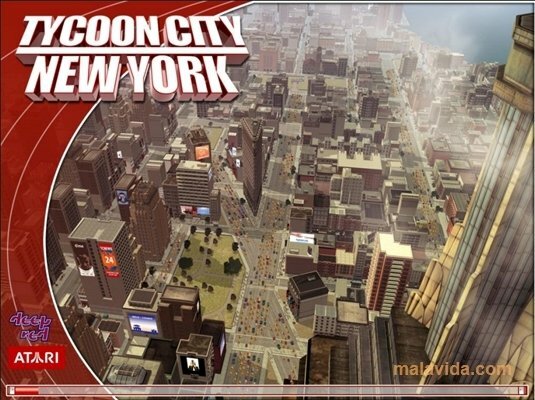 That is the general idea behind Tycoon City New York, a game in which we'll have to manage even the slightest detail of one of the biggest and most popular cities in the world. 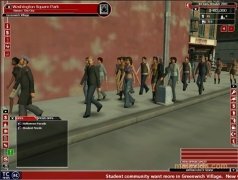 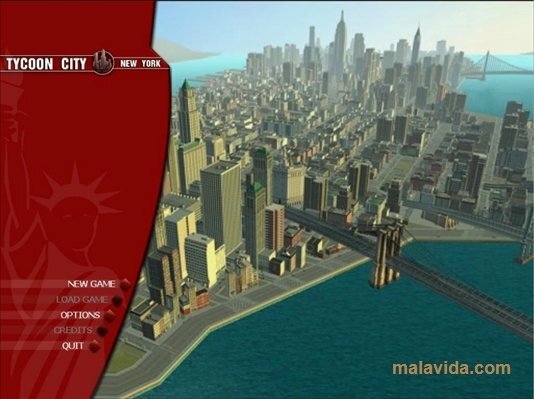 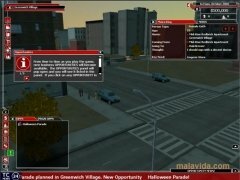 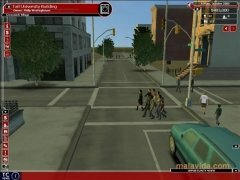 This game has a higher level of control in comparison with the SimCity saga, in which the main objective is to build the buildings and infrastructures that are common in any city, because in this title we'll have to take into account the opinion of every inhabitant, with the objective of trying to satisfy every person that lives in our city. 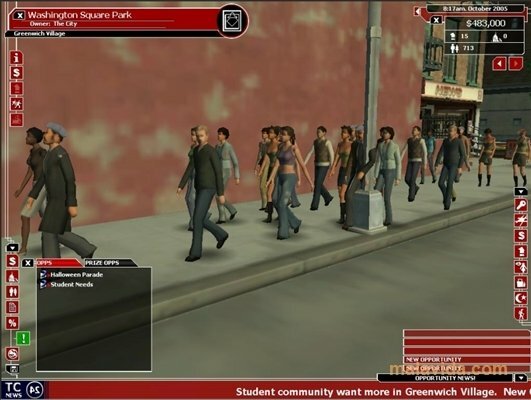 The graphic level is incredible, and even the slightest detail of New York is perfectly recreated, and the playability is very simple, thanks to which we'll be able to focus on the development of our project. If you're looking for a game that allows you to be the owner and leader of one of the most incredible cities in the world, download and start having fun with Tycoon City New York. 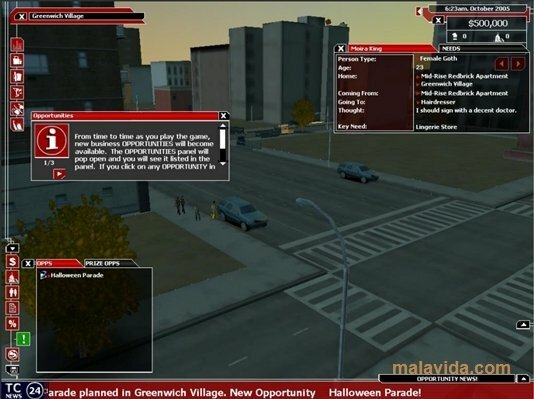 The trial allows you to complete the tutorial and to get the hang of the game in a test city.